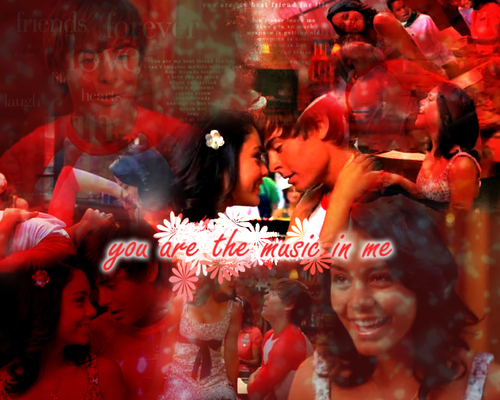 Zanessa!. . HD Wallpaper and background images in the 하이 스쿨 뮤지컬 club tagged: zanessa wallpaper.